Ray-Ban Outdoorsman Reloaded Men's Sunglasses 2018 | Valet. 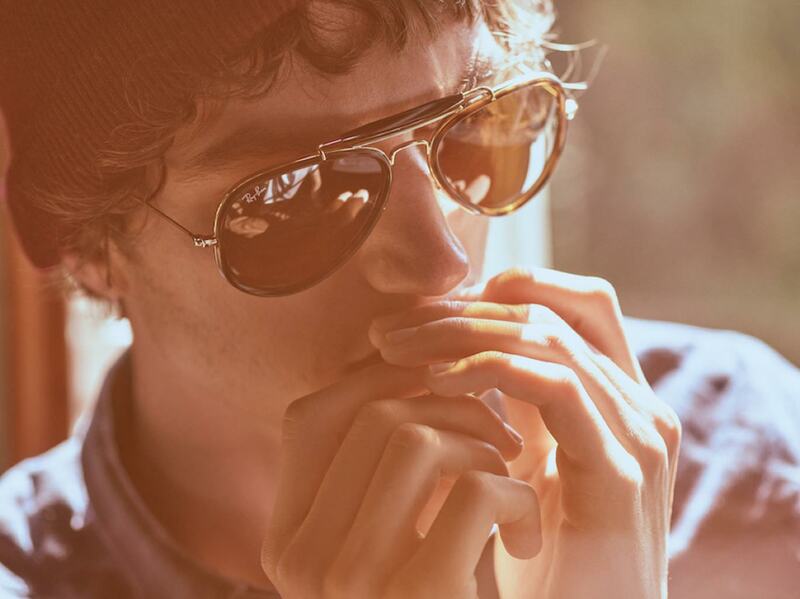 The cooler, more stylish Outdoorsman Reloaded aviator sunglasses are here ... for a limited time. 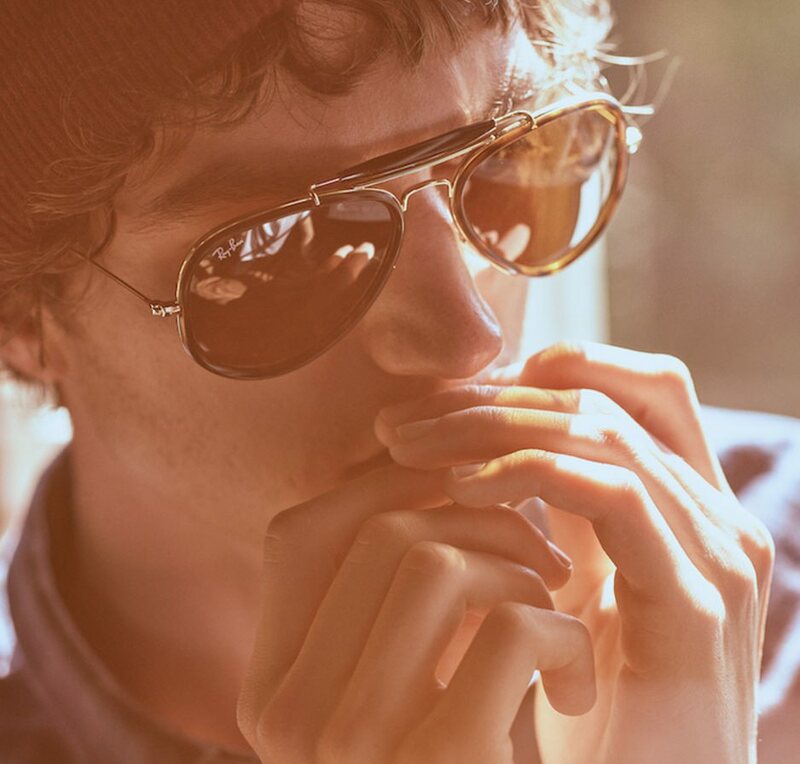 As part of its "Reloaded" initiative, Ray-Ban is dipping into its archives to reboot some of its most iconic sunglasses. 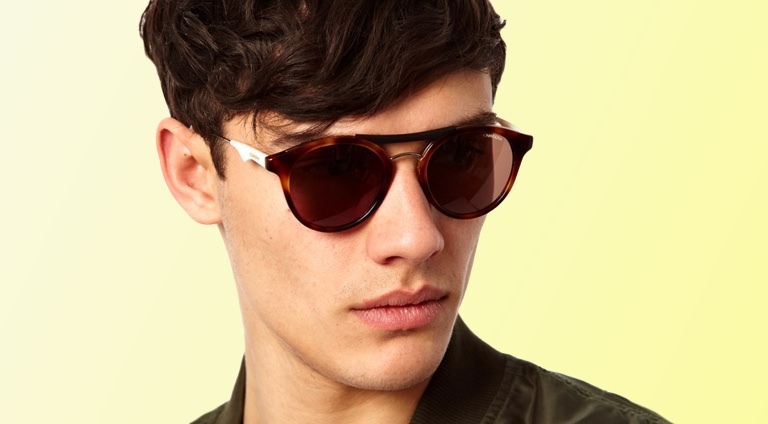 Their latest release is an update to The Outdoorsman, a more rugged take on classic aviator shades. Inspired by the past but built for today, the Reloaded Outdoorsman is based on a design from the 1960s—specifically the aviators Ray-Ban made for Bausch & Lomb, which featured bold plastic circles around the traditional teardrop pilot shape on a full metal frame. The brow bar was an integral part of the design which is added here as well. Made in Italy from premium materials, the glasses come in three fresh colorways: gold with classic Havana tortoiseshell, gold with a black (and polarized lenses) as well as silver and pale tan. We're digging the Havana tortoiseshell or sleek black. 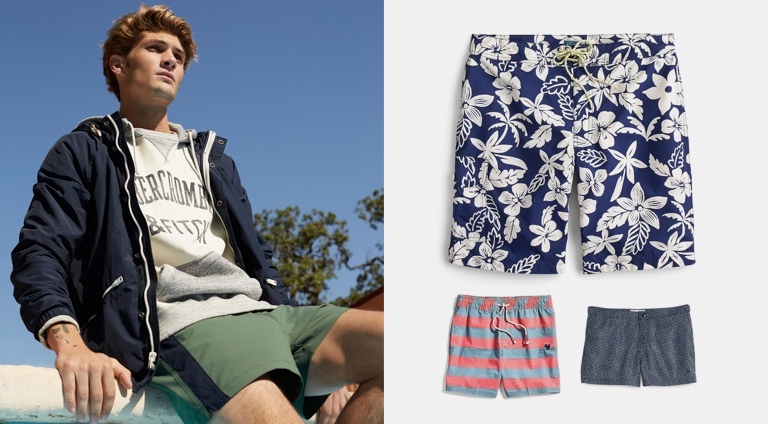 But the limited-edition drop is only available online at Ray-Ban.com and only through May 25, so if you're digging these as well, you'd better move fast. Because once they're gone, who knows when they'll be back. 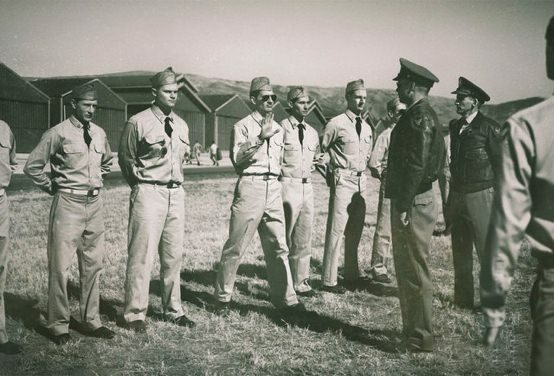 Bausch & Lomb established the Ray-Ban brand of sunglasses after US Army Air Corps Colonel John A. Macready tasked them with creating glasses for American pilots.